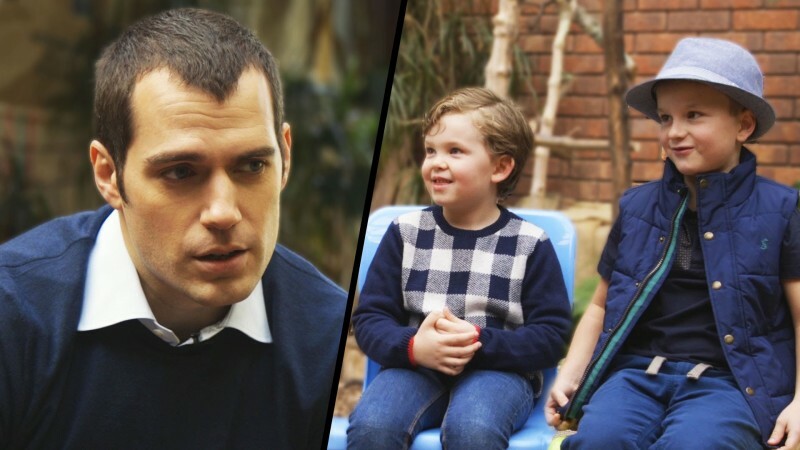 Check out this funny video where Henry Cavill asks kids who’s better, Batman or Superman. He tries to convince the kids that Superman is clearly the better superhero. The video was done to help promote a new charity contest from Omaze where you can win a chance to go to the premiere of Batman v Superman: Dawn of Justice with Cavill, Ben Affleck and Jesse Eisenberg.